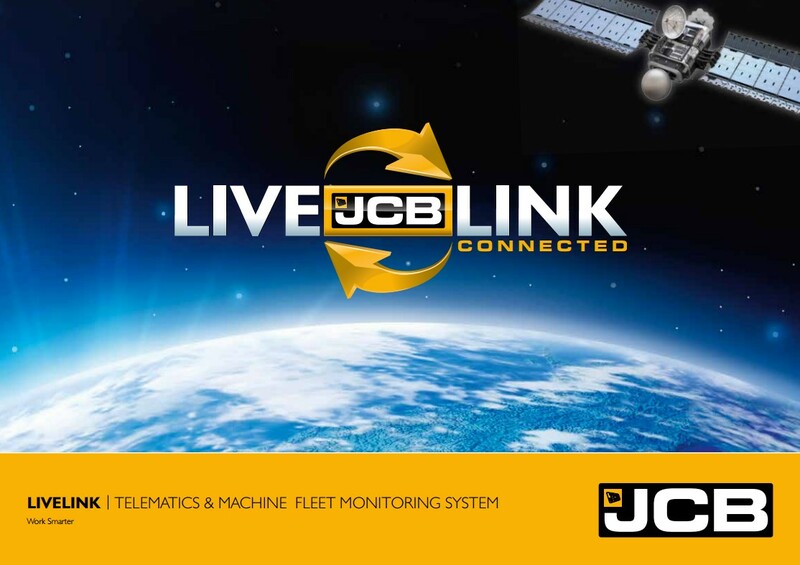 JCB LiveLink is a software system that enables JCB owners to monitor and manage their machines remotely. Through an online dashboard you get access to valuable machine statistics and data – providing you with information on fuel consumption, idle time and operator usage. JCB LiveLink assesses the machine’s efficiency ensuring that your machines are totally productive throughout the working day and that any unwanted problems are highlighted and quickly resolved with us. Knowing where your machines are and that they are safe and secure should be an absolute requirement for any fleet manager. 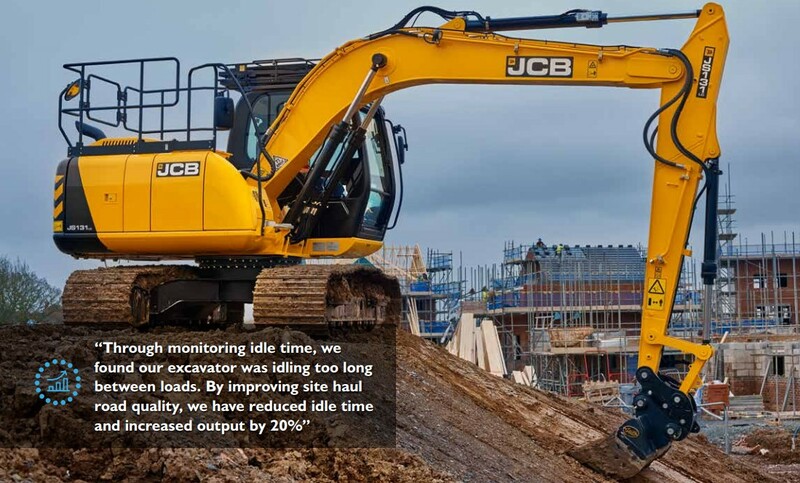 With JCB LiveLink’s enhanced security package you’ll know via an alert when your machines are on the move and also how they are being treated. 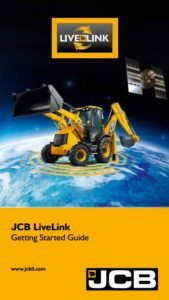 To see how JCB LiveLink can work for you, click here or on the picture of the ‘JCB LiveLink – Getting Started Guide’ below. To view the LiveLink brochure, click here or on the picture below. 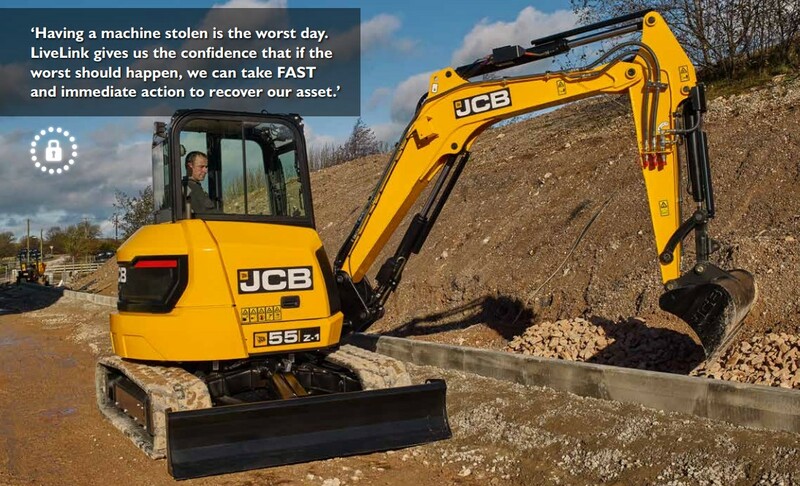 For more information, email us: enquiries@gunn-jcb.co.uk or call us on 0161 941 2631.